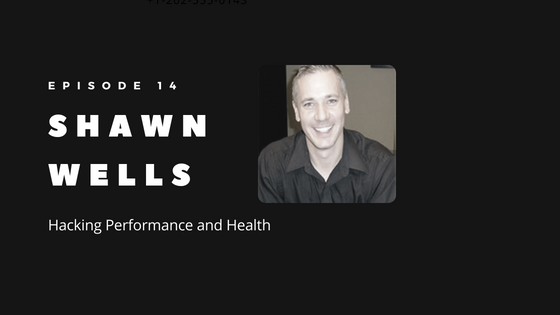 In this podcast, Dave Korsunsky, founder of Heads Up Health, talks to Shawn Wells about hacking performance. Dubbed the “World’s Greatest Formulator” by Dr. Jacob Wilson, Shawn Wells is the CEO of Zone Halo Research, a consulting group for supplement formulations and also Chief Scientific Officer at BioTRUST, responsible for R&D and Quality Control. Grab a pen and paper; you’ll want to take notes! This podcast is full of useful information on brain health, hacking performance, and advice on how one can be more productive. Dave and Shawn cover smart drugs, nutritional formulations, lifestyle modifications, biohacking, stacking nootropics, top supplements for brain health, and even the topic of what is microdosing when it comes to LSD, THC, MDMA and psilocybin for health. About resistant starches, and how different food was before we’ve hybridized it to be bigger, sweeter and more plentiful.